4k00:17Turin skyline aerial view at sunrise Italy. 4k00:17Turin (torino) aerial view from sky Italy. 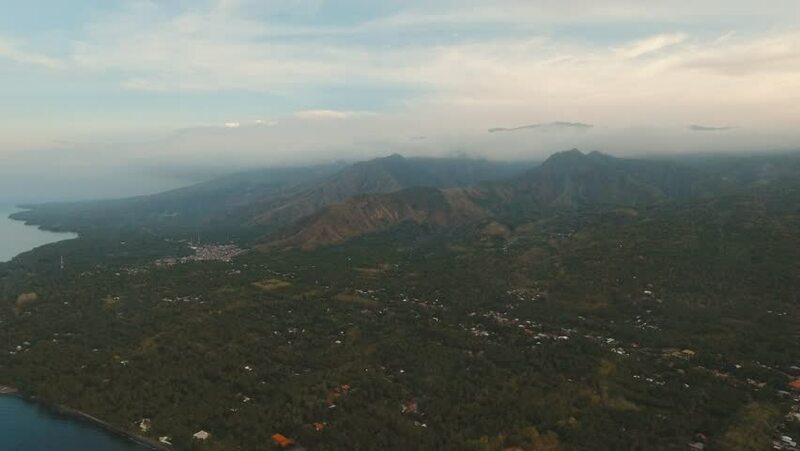 4k00:12Aerial view of forest, mountains with fog, clouds at sunset on Bali,Indonesia. Tropical rainforest, trees, jungle in mountains. Fog over the jungle. Travel concept. Aerial footage.